Merriah Fairchild is a Certified Postpartum Doula and International Board Certified Lactation Consultant (IBCLC) in Portland, Oregon. She is a fifth generation Oregonian and the proud mother of two daughters. She is passionate about serving and empowering mothers by providing a supportive bridge to help them build strength as well as confidence in their ability to mother their growing family on their own. Merriah was born at home by a warm wood stove in the middle of winter. She grew up hearing her mother tell wonderful, loving stories about birth and breastfeeding, so she was quite surprised by just how overwhelmed she felt after her first daughter was born … and then again by the new set of challenges after her second daughter was born three years later. But over time, with the help of friends and family, she fell in love with motherhood the same way her own mother had. This personal experience is what moves Merriah to care for mothers and growing families. She knows how the simplest deeds can make all the difference for a new mother. She believes that if families are supported in the early days, they will grow stronger sooner, which will benefit the family into the future. Merriah has a degree in women's studies and public policy from the University of Oregon. 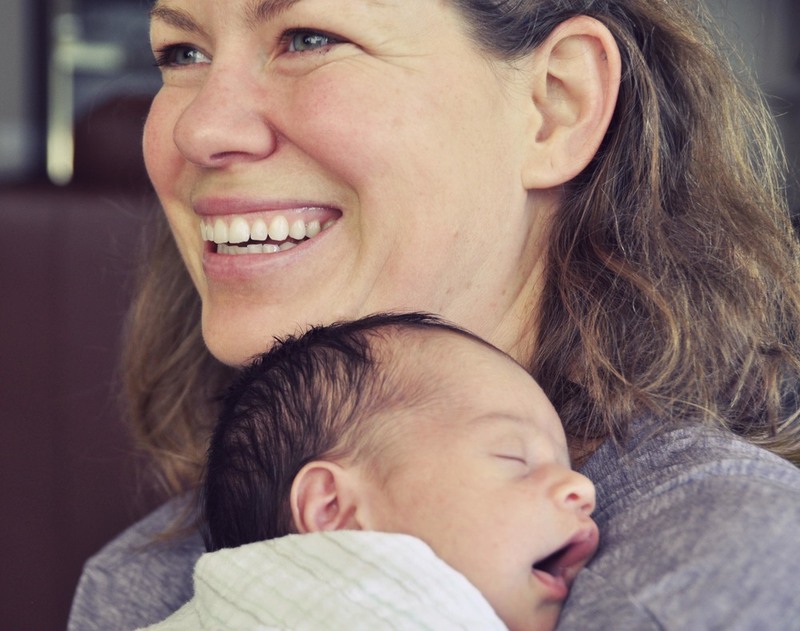 She currently volunteers with the Northwest Mothers Milk Bank and as a local Leader with La Leche League. In her free time, she enjoys playing in the dirt, sewing clothes for her girls that they occasionally agree to wear, and venturing out on early morning runs.